It’s been months since we set sail from Ft. Lauderdale and between getting organized and uncooperative internet service, I haven’t published a thing. Our first port was Puerto Limon in Costa Rica. I do love Costa Rica. I’ve been lucky enough to have spent a fair amount of time there on various occasions and it’s on my list as place to winter and learn Spanish once we are off ships. The port itself is nothing to write home about but it’s a jumping off point to see what Costa Rica has to offer. We had one of our guests, at age 95, go zip lining for the first time. 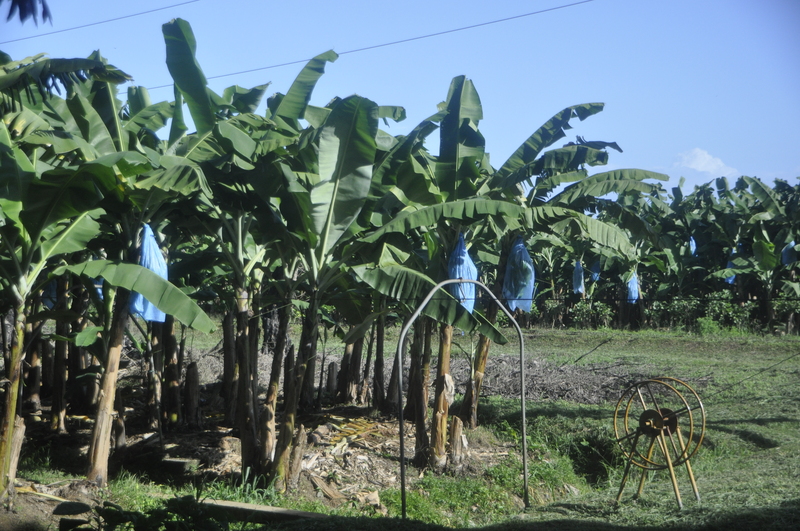 There is a train that runs along the coast from near the port where you can see a lot of the banana plantations on one side and on the other side are the homes of the workers. It is a real slice of current day life. 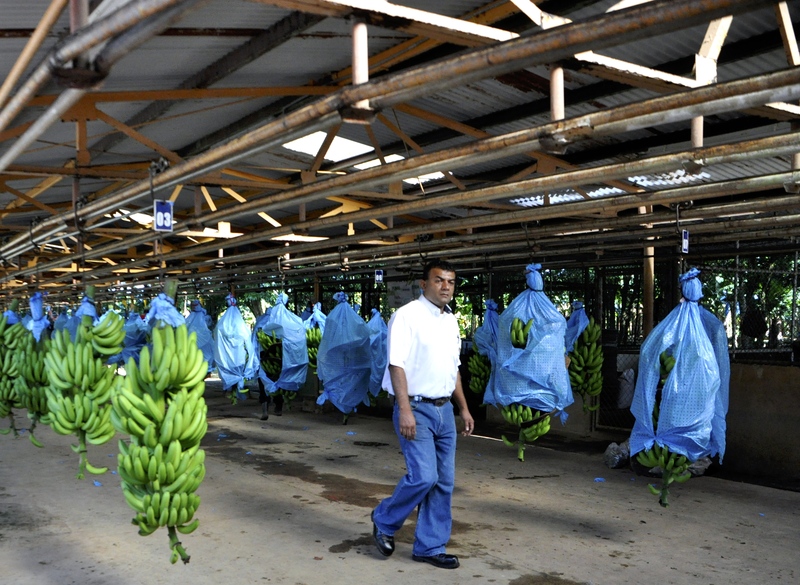 Bananas are a huge export for the country and the industry provides a lot of jobs in the area. So much of the work is still done by hand, rather than machines, and hard work it is. After disembarking the train we stepped onto a boat in the Tortugueros Canals and enjoyed the scenery with its unique flora and fauna. 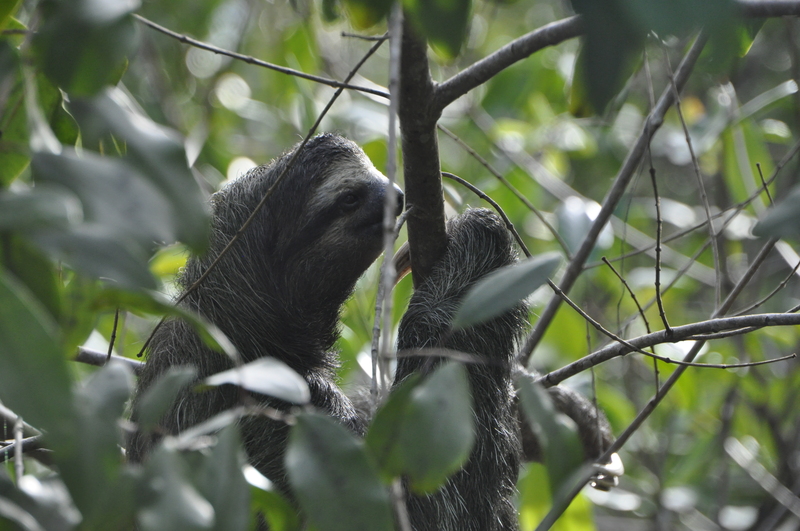 Howler monkeys provided some background noises and the slow moving sloths were fun to find and attempt to photography amidst the leaves. I didn’t do a very good job on that. 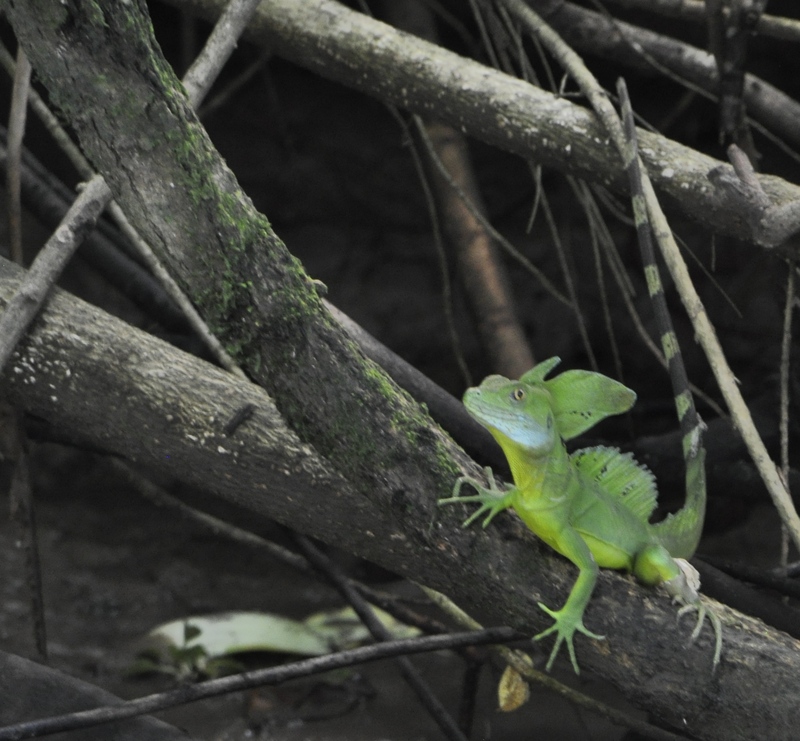 One thing we did see was a basilisk lizard, otherwise know as the Jesus Christ lizard because it can run across water. That was a find. 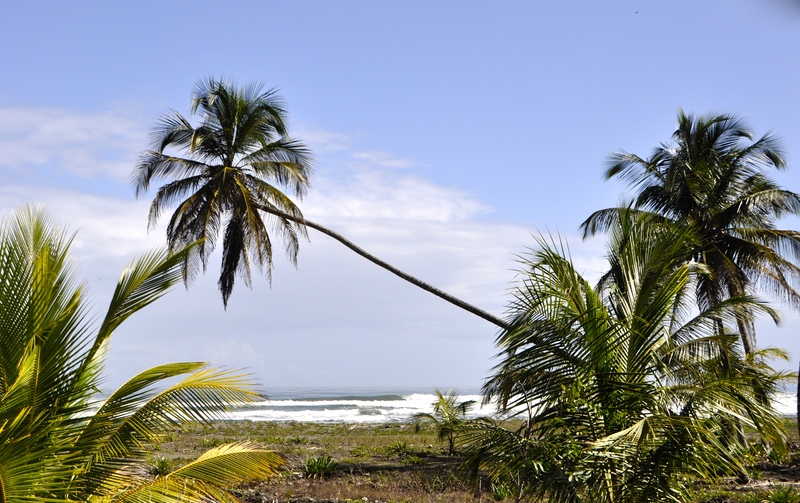 Costa Rica has a multitude of climatic ranges-Caribbean coast, rain forests, cloud forests, volcanoes, beautiful Pacific beaches, surfing, mountains. Plan on spending some quality time in the country to appreciate all it has to offer.